i was very lucky to attend a delicious intimate dinner party tucked away in the hollywood hillside, hosted by a very old friend kari. she cooked up an intriguing four course meal for about 25 people with real genuine ease. such interesting and magical company - i didn't want it to end. 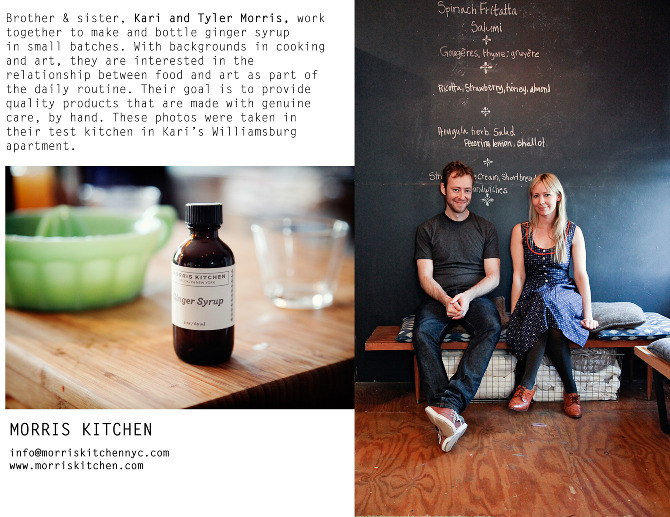 fun sidenote ... kari is the genius behind morris kitchen which produces the beloved morris kitchen ginger syrup. 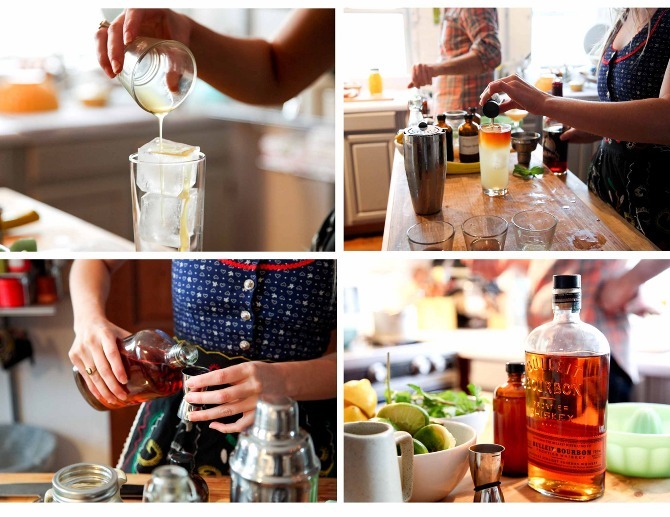 if you are in the LA area you can get your hands on a bottle from broome street general store in silver lake. thanks kari - see ya in nyc next!